Close communication between engineering our customers and the installation services team ensures cost effective results. Metcast has an impressive portfolio of experience and satisfied installations. 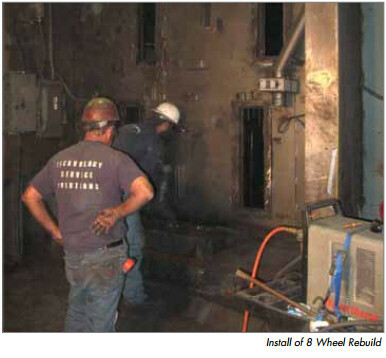 Blast Cleaning Technologies engineering, coupled with our experienced service tech’s can provide complete installation services of equipment and/or complete systems such as the entire no-bake foundry shown above.